Welcome to the Culture 73 list of the “Best Rap Albums Moving The Culture in 2018“. Moving the culture means making creative, genuine, and unique rap music that showcases a high skill level and represents the essence of hip hop culture, moving it forward to a higher level of greatness. These are projects you can enjoy from the beginning to the end of the project. Let us know what you think. How can you lose with all these winning elements? 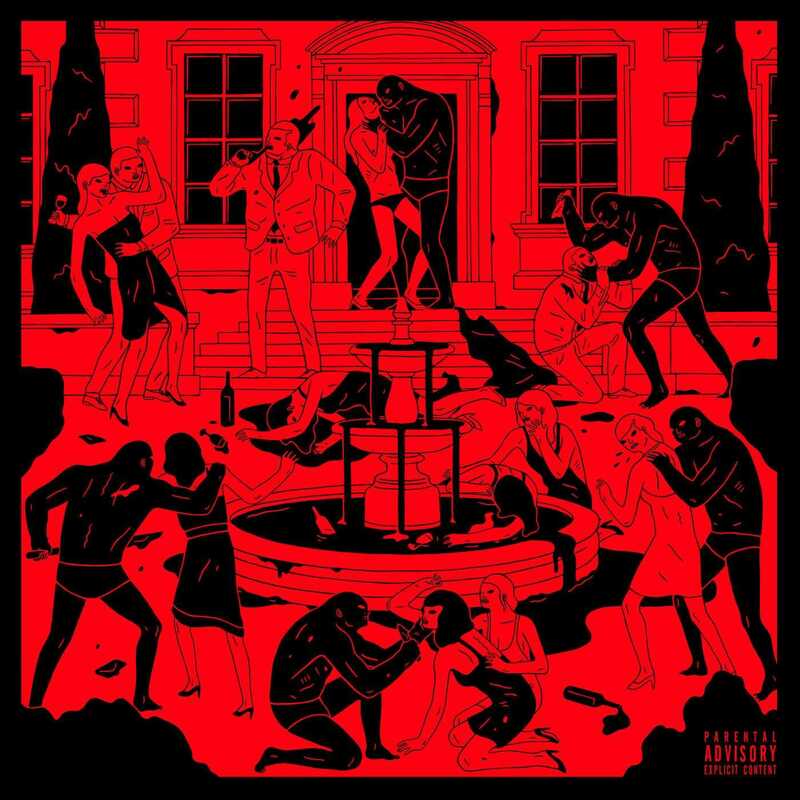 B. Dope Pusha T flows. This was definitely the year of the veteran hip hop artist and this is a great example of a God mc presentation. Black Thought attacked every track from 9th Wonder and Salaam Remi with an aggressive skilled flow that only few mcs could compete with. If this guy is not in your top ten mc’s of all time list you need to get familiar and reevaluate your list. He is the most underrated rapper in the game that stays in his own lane not trying to conform and follow trends. 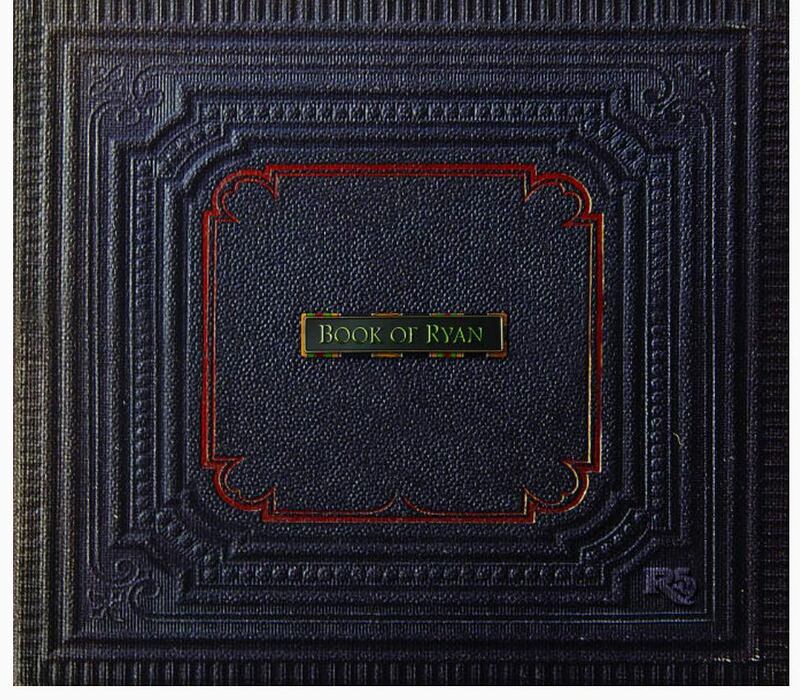 Royce put his skill,heart,and flow into this great personal Book of Ryan project. 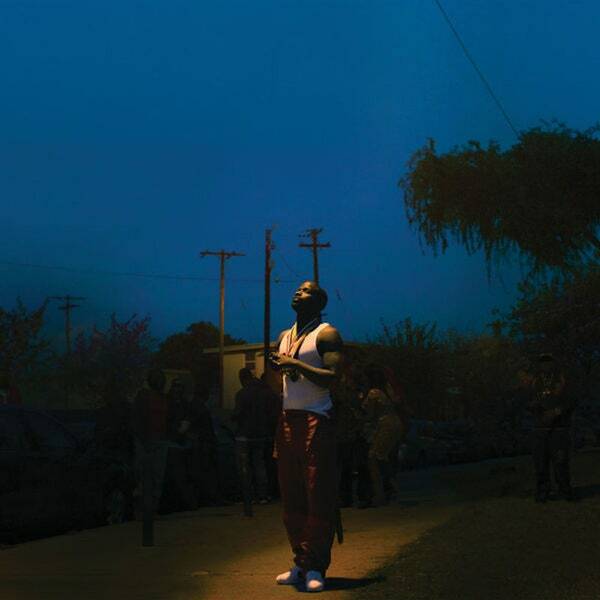 Jay Rock has been on the rap scene since 2006 and was the first artist on Top Dawg Entertainment. Through the years of setbacks Jay’s talent and success was pushed to the back burner with the arrival of Kendrick Lamar, but this year with Jay’s Redemption project he proved he can compete with any rapper in the game and drop high quality music repping the west coast to the fullest. J Cole is definetely one of the leaders of the new school. KOD (Kids On Drugs) was a powerful album touching on serious issues like drug abuse,addiction,and depression. Cole was also one of the only artist that delivered lyrically at a high level and produced the majority of his project. Cole takes it to a level higher with each project. 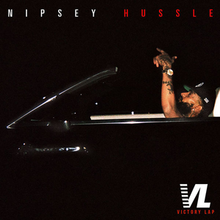 Nipsey drops the best album of his career and shows the culture he’s a true force. Is it enough to win his 1st grammy nomination for rap album of the year? After 20 years plus in the rap game Swizz Beatz is still creating on a classic level bringing out the best performances from mcs like Nas and Lil Wayne. 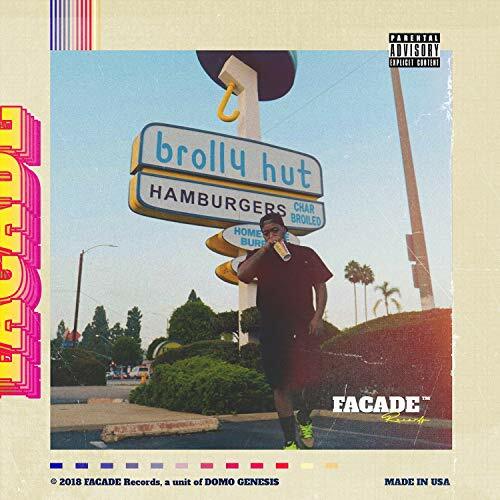 Although this project has the shortest tracklisting on our list, the quality music and growth of Domo Genesis could not be overlooked. Veteran producer Apollo Brown and veteran mc Joel Ortiz teamed up to let the culture know this is what real hip hop sounds like. 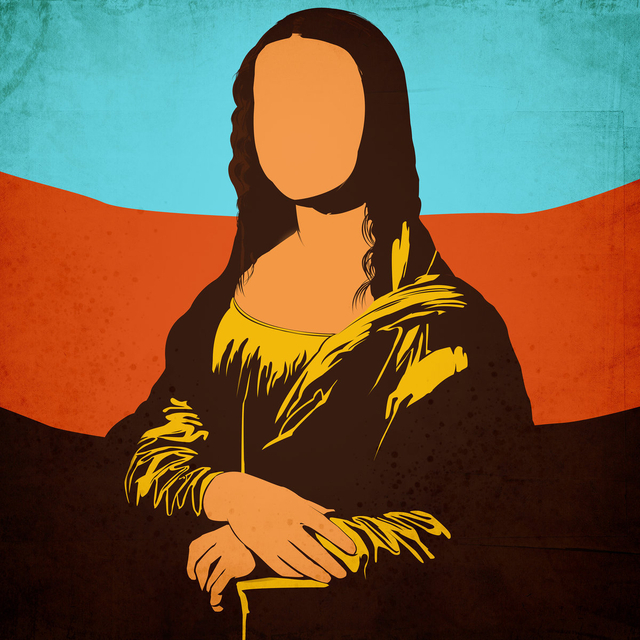 “Mona Lisa” is the purest piece of hip hop art dropped this year. Like, Mibbs, and BeYoung are Pac Div, representing southern california. 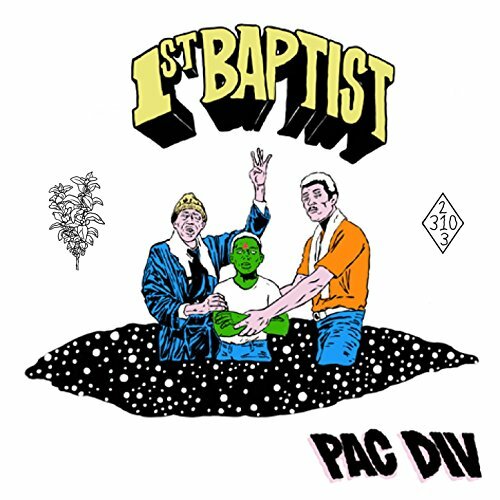 “1st Baptist” is Pac Div first release in 5 years and it was definetely worth the wait.The production,flows,and content are on point. Hip hop heavyweights such as the Roots,Kendrick lamar,Ludacris,and Qtip have expressed their love for Pac Div music.